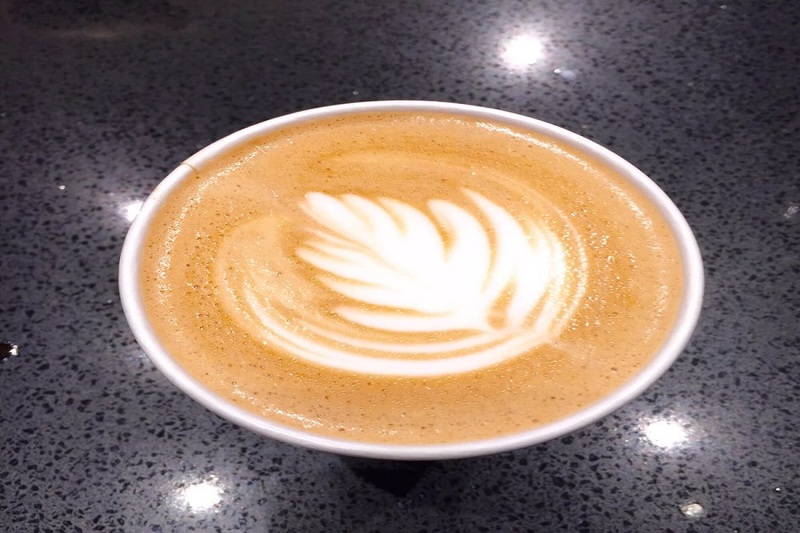 BOSTON (Hoodline) – Looking for a piping hot, fresh roasted cup of coffee or espresso? Boston has a number of coffee roasteries specializing in just that. Hoodline crunched the numbers to find the top coffee roasteries in Boston, using both Yelp data and our own secret sauce to produce a ranked list of the best spots to satisfy your cravings. Topping the list is Recreo Coffee & Roasterie. 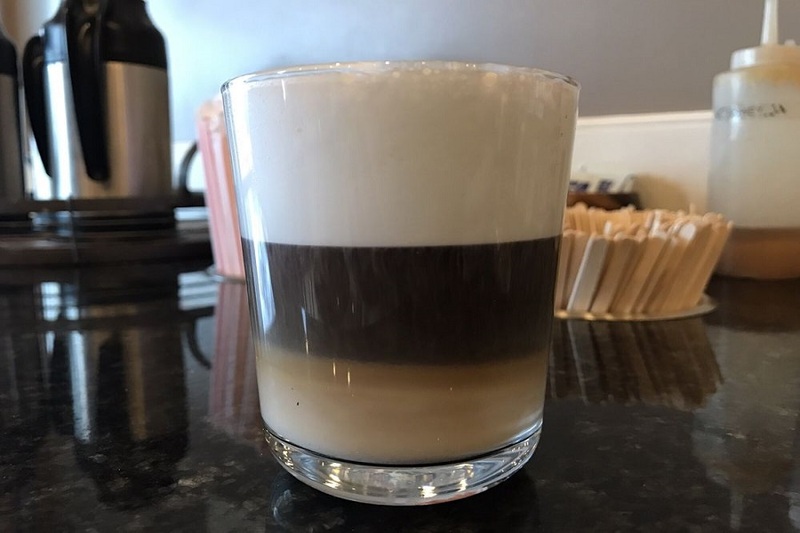 Located at 1876 Centre St. (between Hastings and Corey Streets) in West Roxbury, the coffee roastery and cafe, which offers coffee, tea and more, is the highest rated coffee roastery in Boston, boasting five stars out of 79 reviews on Yelp. Next up is South Boston’s La Colombe Coffee Roasters, situated at 29 Northern Ave. (between Courthouse Way and Sleeper Street). With five stars out of 29 reviews on Yelp, the coffee roastery has proven to be a local favorite. 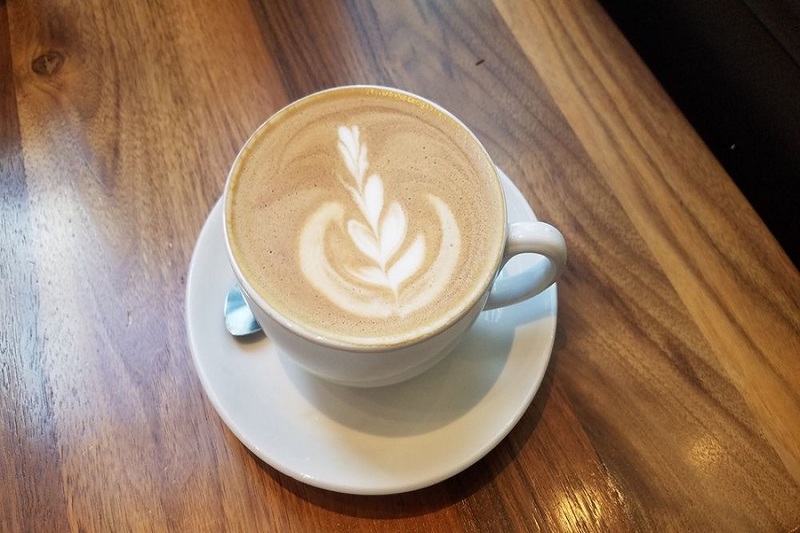 Haymarket’s George Howell Coffee, located at 100 Hanover St., Boston Public Market (between Union and Marshall Streets), is another top choice, with Yelpers giving the coffee roastery and cafe, which offers coffee, tea and more, four stars out of 34 reviews. 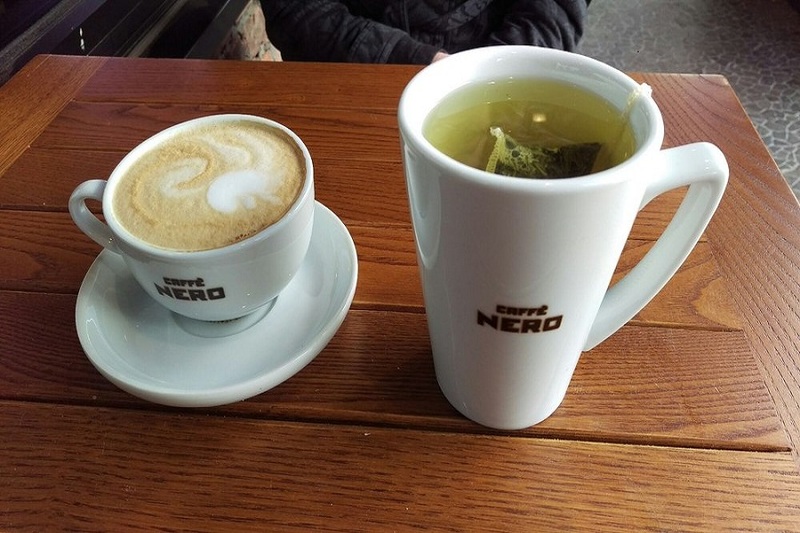 Caffè Nero, a coffee roastery and breakfast and brunch spot offering coffee, tea and more in Brighton, is another go-to, with four stars out of 10 Yelp reviews. Head over to 298 Washington St. (between Wirt and Winship Streets) to see for yourself.